Gretchen Parsons is a reporter for KTVB in Boise, Idaho. 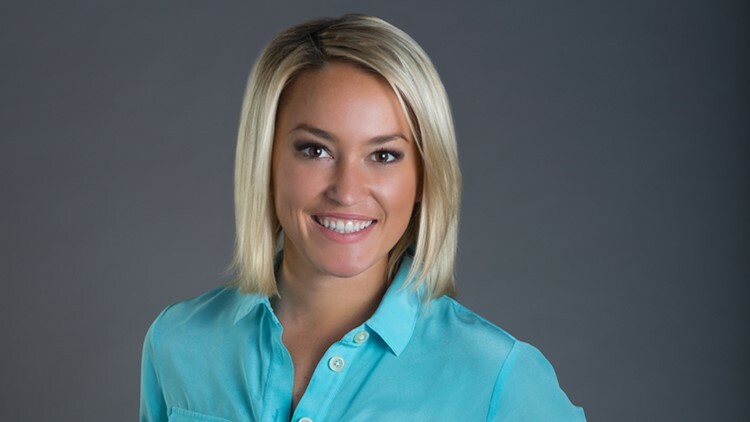 Gretchen Parsons joined Idaho's News Channel 7 in September of 2016. She comes to Boise from the great state of Alaska where she spent three years reporting and anchoring in the last frontier. Gretchen is excited to be in the Gem State and tell important local stories that matter to you! Gretchen is a Phoenix, Arizona native and graduated from the Walter Cronkite School for Journalism and Mass Communication. During college, Gretchen worked as a reporter and weather anchor for PBS. When not working, Gretchen loves to work out at the gym, cook, and meet new people! Have a story idea? Tweet her at @gretchenKTVB ,follow her on Facebook or shoot her an email at gparsons@ktvb.com.